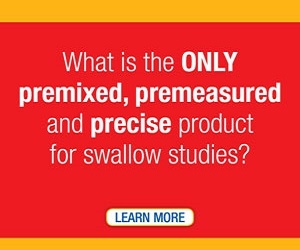 Webinar Description: This course will discuss the impact of aging and dementia on swallow function, while providing clinicians with a framework to evaluate patients with comorbid dysphagia and dementia of varying types and severity. Patient-focused evidence-based interventions will be discussed, including rehabilitative exercises, compensatory strategies, caregiver education, environmental modifications and end-of-life care. Significant gaps exist regarding the evidence for the evaluation and management of dysphagia in dementia. These will be addressed, to help bridge the gap from research to clinical practice. list common swallowing impairments that occur in individuals with dementia. 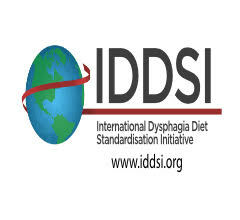 identify effective caregiver education and environmental modification strategies for patients with comorbid dysphagia and dementia. 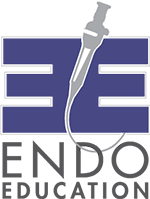 discuss evidence regarding feeding tubes for patients with end-stage dementia. apply current best practice guidelines for managing dysphagia in patients along the dementia continuum. No ASHA CEUs are offered for this webinar. Nicole Rogus-Pulia, PhD, CCC-SLP is an Assistant Professor in the Departments of Medicine and Surgery and Affiliate faculty in the Department of Communication Sciences and Disorders at the University of Wisconsin-Madison. Additionally, she is the Director of the Swallowing and Salivary Bioscience Laboratory in the Geriatric Research Education and Clinical Center (GRECC) at the William S. Middleton Memorial Veterans Hospital as well as Director of the multi-site Veteran Health Administration’s (VHA) Intensive Dysphagia Treatment (IDT) program. The goal of Dr. Rogus-Pulia’s research program is to systematically identify and characterize factors underlying dysphagia in older adults and patients with dementia with the goal of translating these findings into novel, evidence-based treatments for prevention of pneumonia onset. 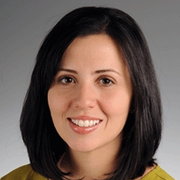 Dr. Rogus-Pulia has received grant funding from the Veterans Health Administration (VHA), the American Speech-Language-Hearing Foundation, and the National Institutes of Health (NIH) to support this work. Rinki Varindani Desai is an ASHA-certified medical speech-language pathologist, BIAA-certified brain injury specialist and NCCDP-certified dementia practitioner; specializing in the assessment and treatment of cognitive-linguistic and swallowing disorders in adults. She has founded the Medical SLP Forum, co-created the Dysphagia Therapy mobile app for SLPs and cofounded the Swallowing Training and Education Portal. Rinki currently serves as Associate Editor of ASHA’s SIG 13 Perspectives, Co-Chair of Dysphagia Research Society’s Website, Public Relations and Communications Committee and as Course Coordinator for the Critical Thinking in Dysphagia Management courses. She has presented at several national and international meetings on topics related to adult dysphagia. 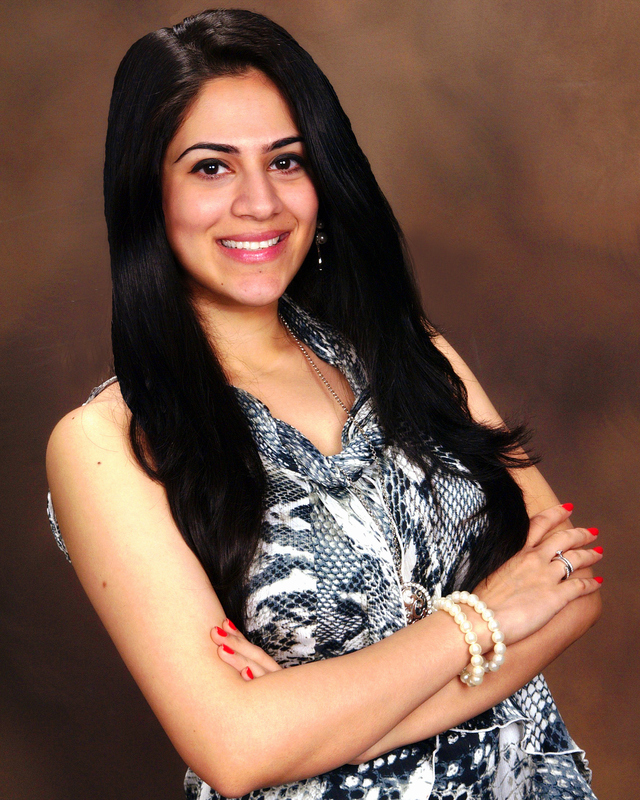 Originally from Mumbai, India; Rinki currently practices in the post-acute rehab setting in Dallas, Texas. Medical disclaimer. This Webinar is for informational purposes only and should not be used as a substitute for consultation with an appropriate health care professional, as each individual’s medical situation is unique. It is important that you consult with your medical professional (e.g., physician, SLP) before implementing any course of treatment. Experiences that are new to you should be done with the help of a caregiver and when access to emergency medical care is available.